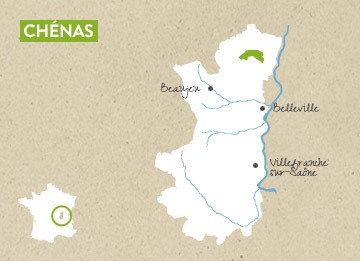 As composed as its granite terroir, information pills as elegant as the oak forests it is said to have replaced, Chénas revives the palate with its spicy flavours. Louis XIII of France made it his favourite. 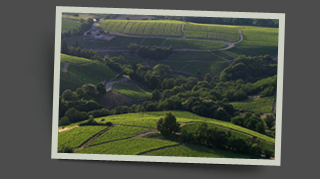 Much sought after, this, the ‘rarest’ of the Beaujolais Crus has made its place as a cellaring wine that is generous and tender in the mouth. It sets itself apart with its ruby robe tinted with garnet and its well-built floral and woody body.